perhaps even forgettable, from a passenger perspective. claimed of the shipping or ferry industries. - an interest I hope this site reflects in some way. 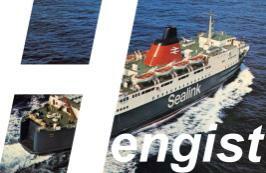 annual update - donations of plans for ships of any era not presently covered are still very welcome. these pages without expressed permission. 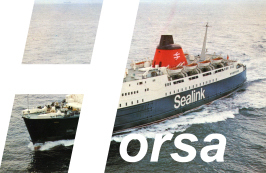 Mail any comments (including out-of-date links, spelling mistakes, queries, inconsistencies or other factual errors) to admin@hhvferry.com. 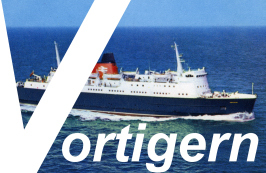 British-based car ferries in any period up to the mid-1990s. Full credit is always given for any information or pictures used.